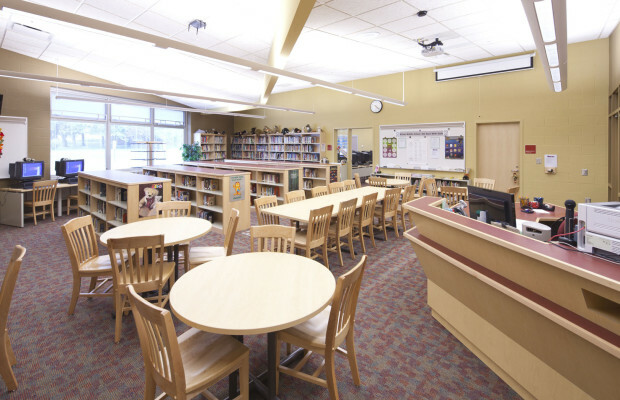 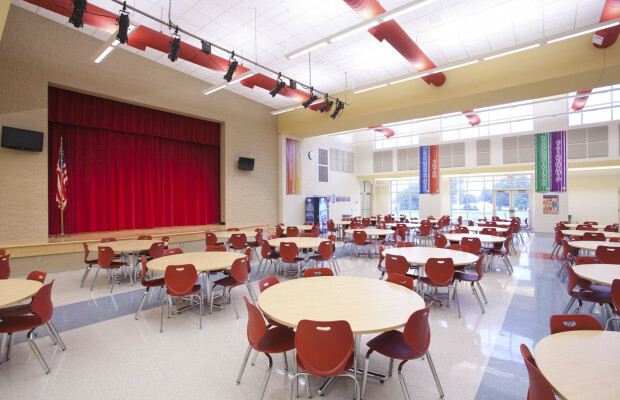 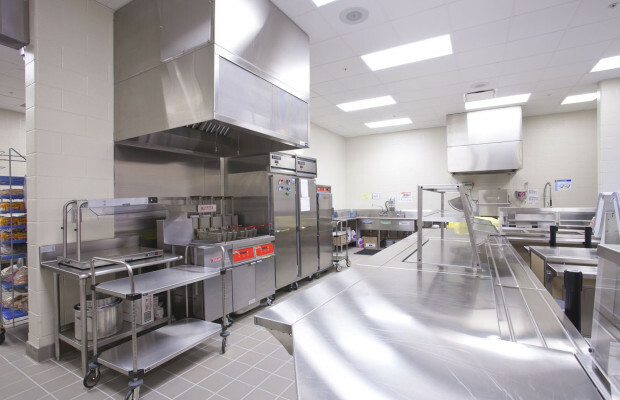 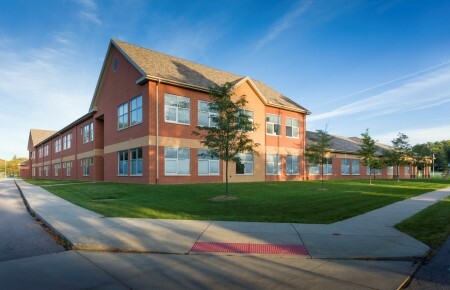 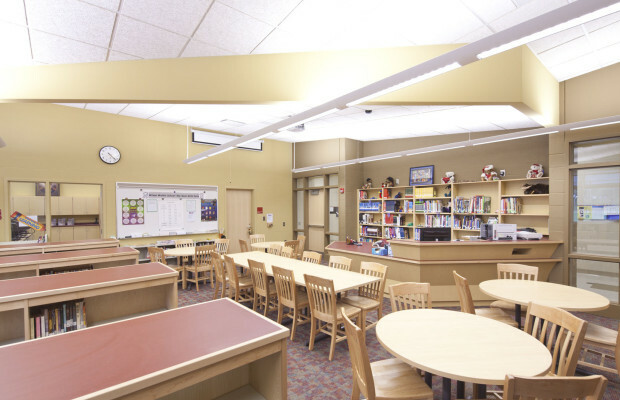 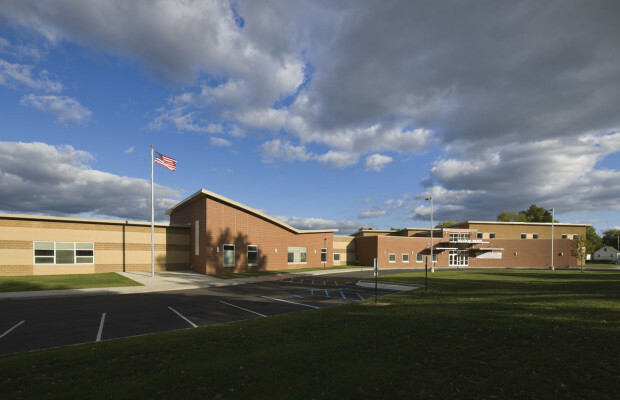 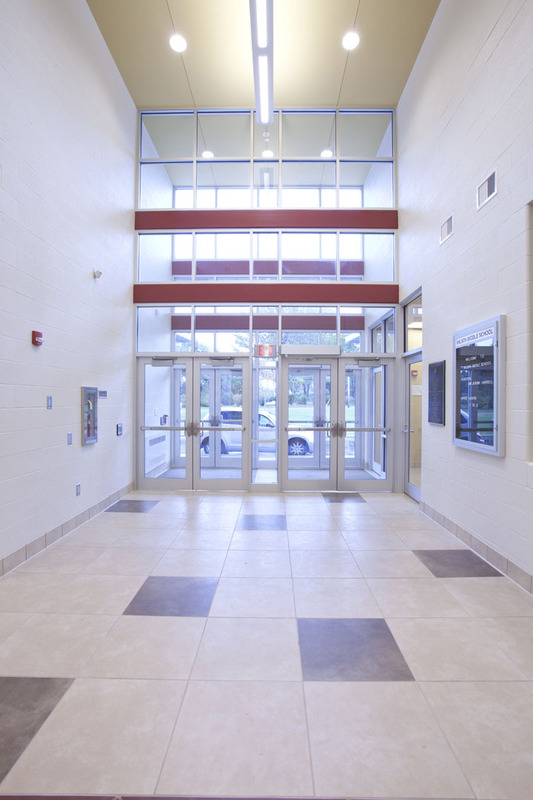 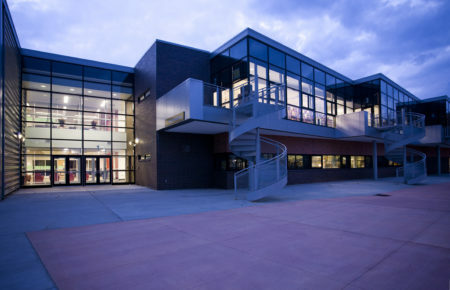 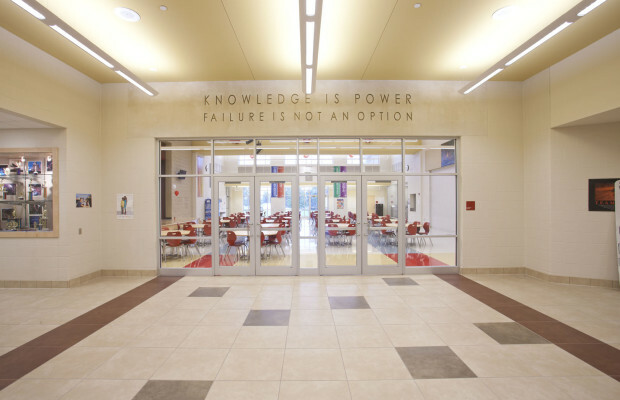 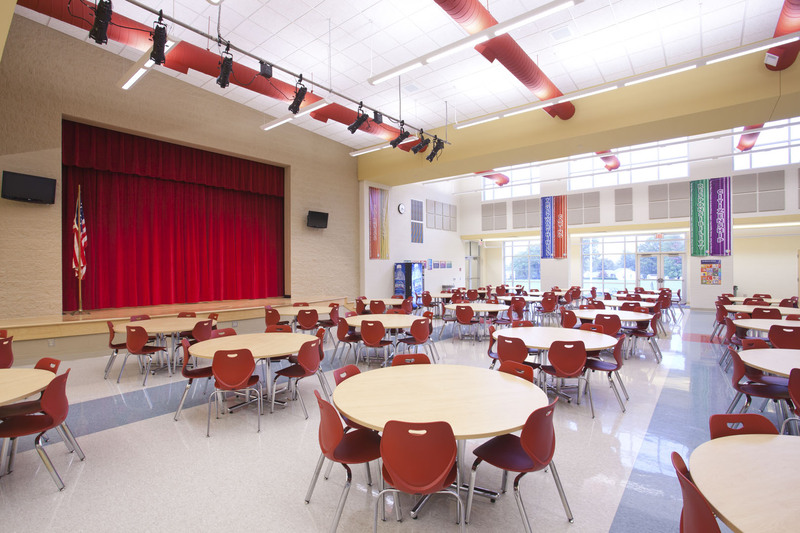 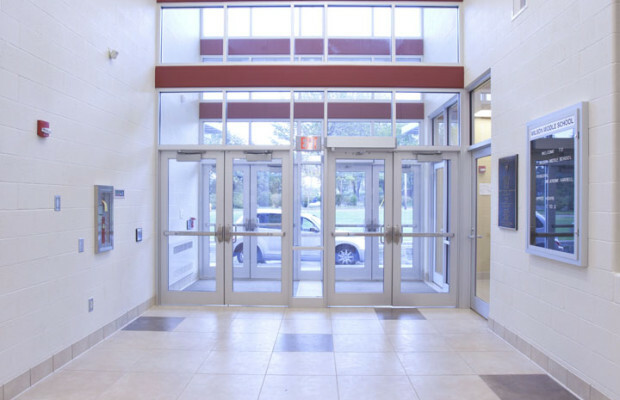 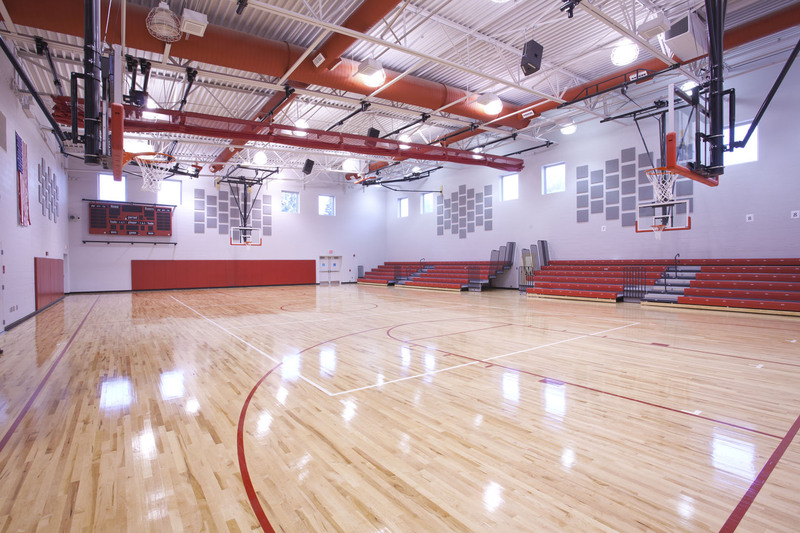 Youngstown Wilson Middle School | BSHM Architects, Inc. The original Wilson High School on the City of Youngstown’s South Side was scheduled for renovation which would turn it into a middle school under the Youngstown City School District’s 2001 Masterplan negotiated with the Ohio School Facilities Commission. 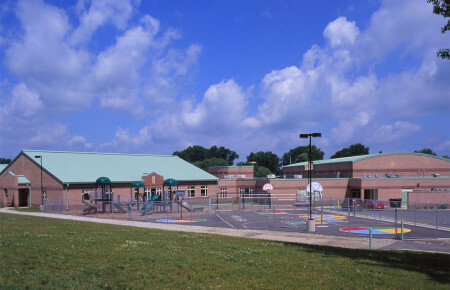 In 2007, a drop in the district’s student enrollment triggered a reassessment of the district’s population by the OSFC and consequently the reconfiguration of the masterplan. 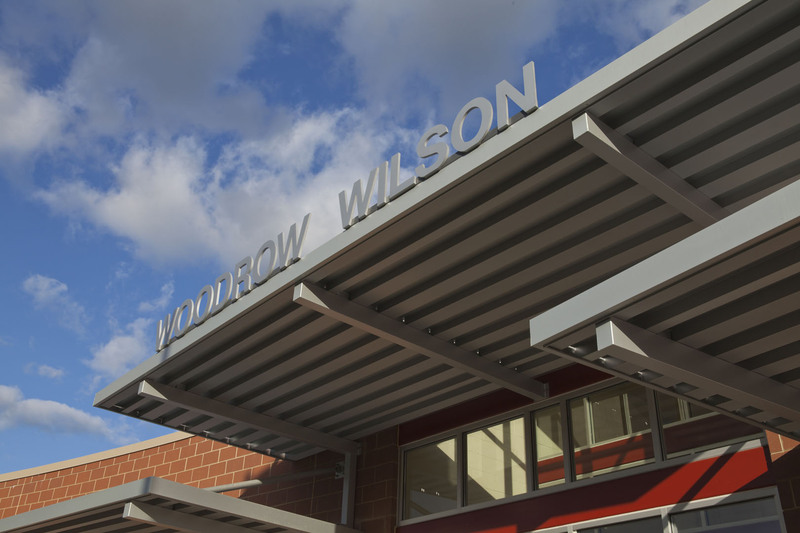 This changed the strategy to a new 66,568 SF smaller middle school and subsequently the demolition of the old Wilson High School. 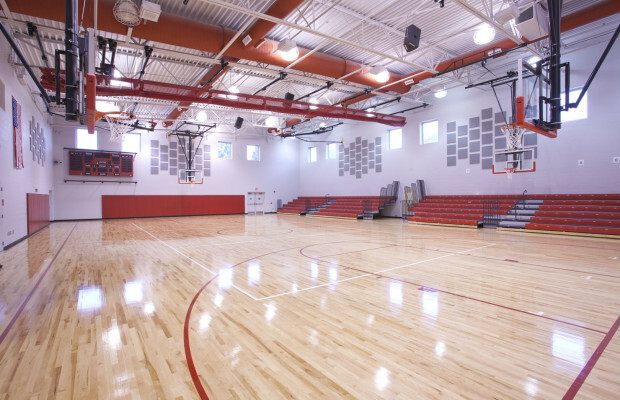 The new one story building to be built on the redeveloped site features a series of single pitch roofs of varying heights over the academic areas and high bay spaces like the gymnasium and cafeteria. 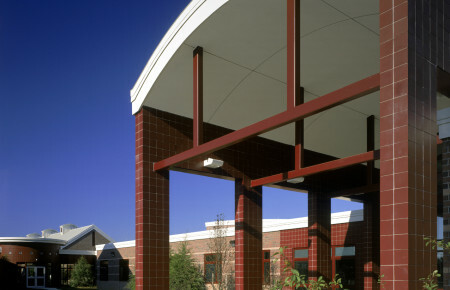 The scale and geometry of the building is in context with the surrounding neighborhood. 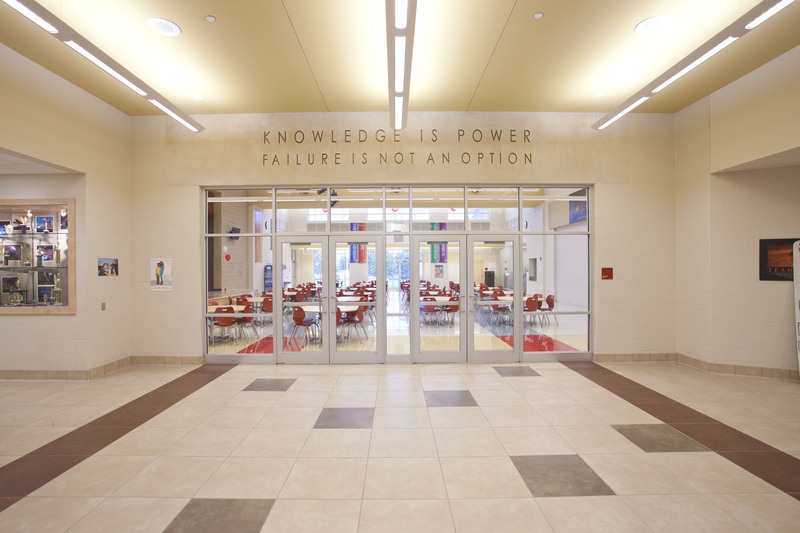 A hallway mural as well as a memorial to military service members from the demolished Wilson High School will be relocated and incorporated into the fabric of the new building which is scheduled to be completed in August of 2009.